This truly is an amazing piece of editing. Not only is the finished product poignant, powerful, and inspiring, but I'm just as impressed by how many hours of footage must have been previewed just to put a short clip like this together. 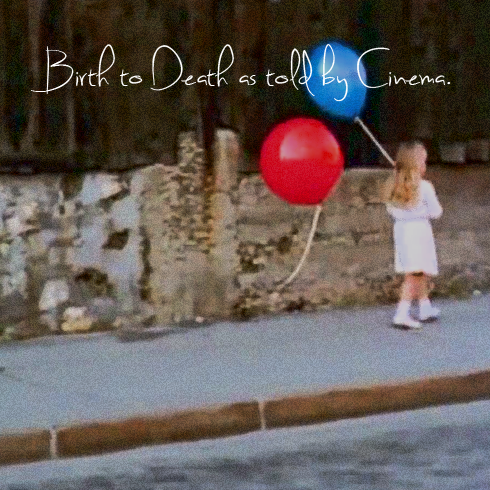 This is Birth to Death as told by Cinema (A Life in Film mashup) narrated by Orson Welles.